Entry Level HMI's are low-cost simple key operated panels with 4x20, 120x32 or 240x64 pixel displays. We carry three types of Exor HMI Panels for your different requirements. Exor ePAD HMI Panels are compact low cost products yet extremely rich in functionality. Exor’s ePAD’s are the ideal solution to scale-down in size and price applications based on less compact and less performing products. The Exor MD HMI Panels are compact low cost products yet extremely rich in functionality. 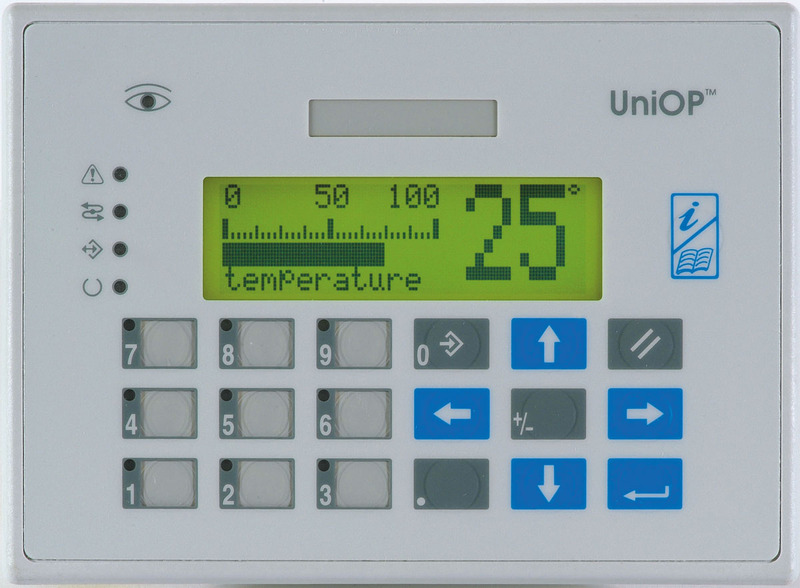 These products support the rich common functionality of the UniOP operator panels. The Exor CP HMI Panels are compact HMI devices with 5 function keys, numerical keypad and 20 characters display.